The media industry has made immense progress in visual experiences in recent years, but key production challenges still exist; how to deliver superior audio quality in extreme conditions. In such conditions and high-speeds, wind-noise creates disturbance which leads to a lower quality listening experience for the end user. When Red Bull athletes go to work, seeing is believing. At Jabra, we know that hearing is truly experiencing. That motivated Jabra to partner with Red Bull and engineer the wireless Jabra X microphone, developed by the same engineers who built the rest of our products. “Having been in the space of leading sound solutions for consumer and professional products, we were eager to push our boundaries and explore advance solutions in challenging conditions to develop cutting edge audio gear” says KC Yap, Jabra Malaysia’s Country Manager. “Technically, superior sound in the most extreme conditions really means superior sound is at reach for all Jabra users – whether you need amazing audio for music, sports, calls on the go, or collaboration in the busiest (and noisiest) offices,” he added. KC Yap further comments, “It takes you one-step closer to being there with the amazing people who dare to go to the extreme and push themselves to the very limit, bringing their experience that much closer to you – the audience”. “For us, it’s about emotion in content that people may not normally see,” says Jonathan Pennington, Jabra’s Senior Director of Brand and Marketing Creation. “If you watch a film or a video with poor sound quality, you miss so much of that real emotion,” he added. 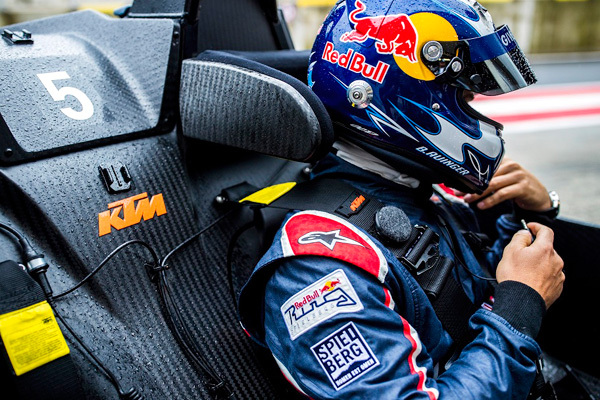 In July 2018, the microphone was pushed to the limit – used in a KTM X-BOW at Spielberg with Bernhard Auinger, a seasoned racer and Red Bull Ring’s Head of Driving Experience, at speeds up to 220 kph. The Jabra X microphone had its engineering excellence truly put to the test. This video looks at the audio testing carried out at the Spielberg Race Track, which takes us right into the heart of this technology. In jive with Jabra’s innovation efforts, the Jabra Elite 65t, took home the world-acclaimed Innovation Award at the International Consumer Electronics Show (CES) in Vegas in 2018. 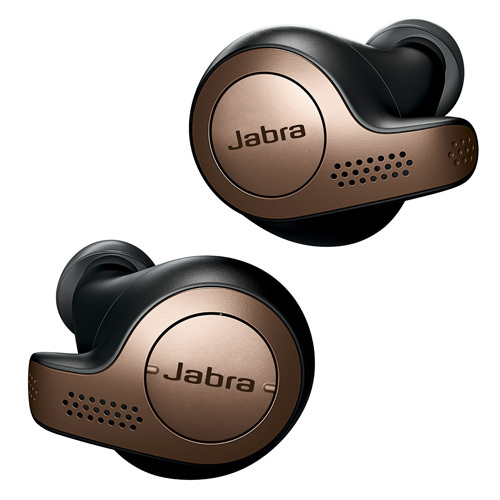 With this product, consumers are able to experience Jabra’s innovation with this no-strings-attached gear. Conversations are made incredibly clear with this true wireless earbuds that are proven to deliver best-in-class call performance. It’s four-microphone technology gives you effective wind noise reduction on calls, and advanced speakers that are just 6mm in size let you block out, or let in, ambient sound. With Jabra’s proven track record of excellent true wireless connectivity, one can experience the stability that lets you take calls and listen to music without worrying about audio dropouts. A snug fit, with up to 5 hours of battery on a single charge, and up to 15 hours in total with the included pocket-friendly charging case, your listening needs are met from the start of the day, to its end. Retailed at RM749, the Jabra Elite 65t is a sure bang for your money. Comes in sleek colours; Titanium Black, Copper Black and Gold Beige. Available in stores at All IT Hypermarket, Harvey Norman, Machines, Foto-Shangrila, i-Tec @MV, Jaben Audio and online at www.jabramalaysia.com.